Welcome to Duxbury Builders. Highly professional builders based in Chorley, Lancashire. Welcome to Duxbury Builders Limited, builders in Chorley, Lancashire. We are a family owned and well established local building firm providing practical building services for the domestic market throughout Chorley and the surrounding areas. We are members of Construction Skills Certification Scheme, the Federation of Master Builders and CRB Enhanced Cleared. We are also accredited with CHAS and Constructionline. As you might expect from experienced local builders, we are skilled in many areas of domestic building and construction work. No matter which area of building work we embark on, we assure our clients of the highest attention to detail, clear and itemised quotations and safe and conscientious working practices. Duxbury Builders Chorley is a well established business which has grown an impressive client base over the years. Through delivering robust and practical services and maintaining cost effective at all times, we are the first choice for domestic client requiring quality work. 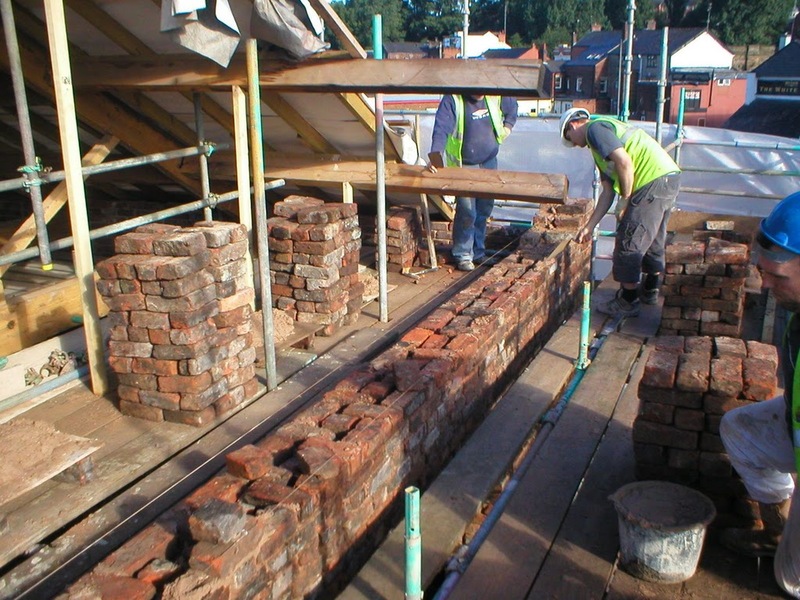 We have an excellent understanding of the Chorley and local area - understanding property types and construction methods in our own area gives us a significant advantage when it comes to property renovation and building work. Our accreditations with CSCS and FMB means that we undergo appraisal and continue to improve our existing building skills.